Hi! I'm Gillian, and I love taking the intimidation out of exercise so you can enjoy your life with more ease! 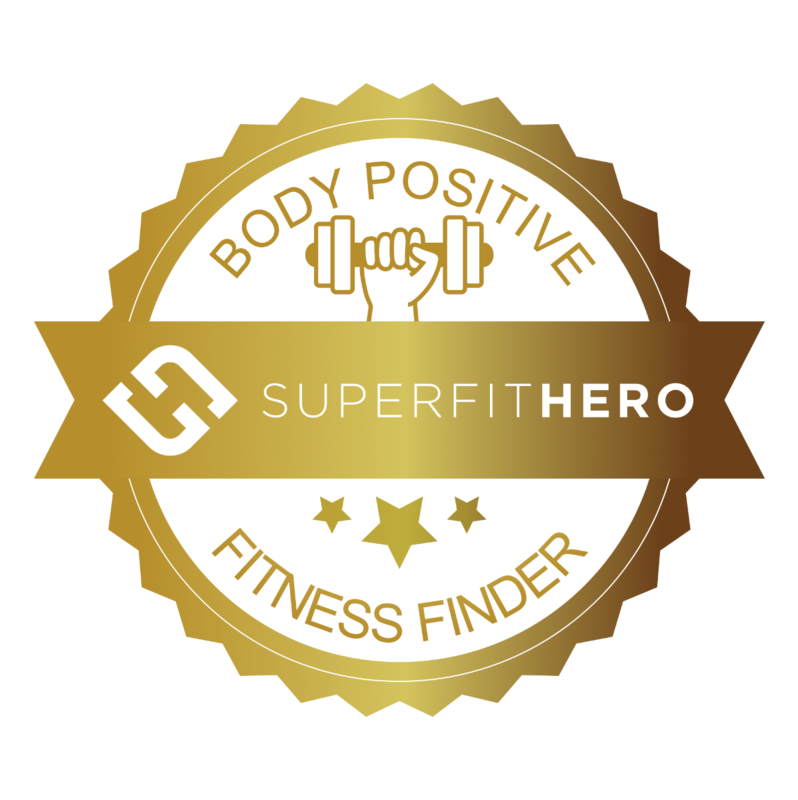 As a Body Positive, ACE certified personal trainer I offer training and classes suitable for all levels and abilities Online and in Newberg, Oregon. Feel good exercise is not just for a select few. If you have a body then feel good strength and movement belongs to you! 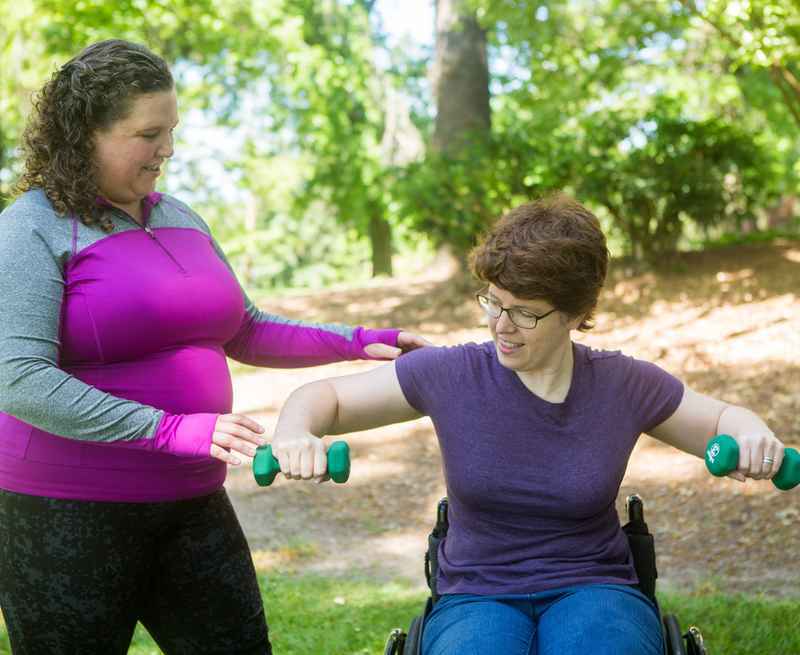 At Mindfully Active we build trust with your body so you can work with it to get stronger and participate in your life with more ease. 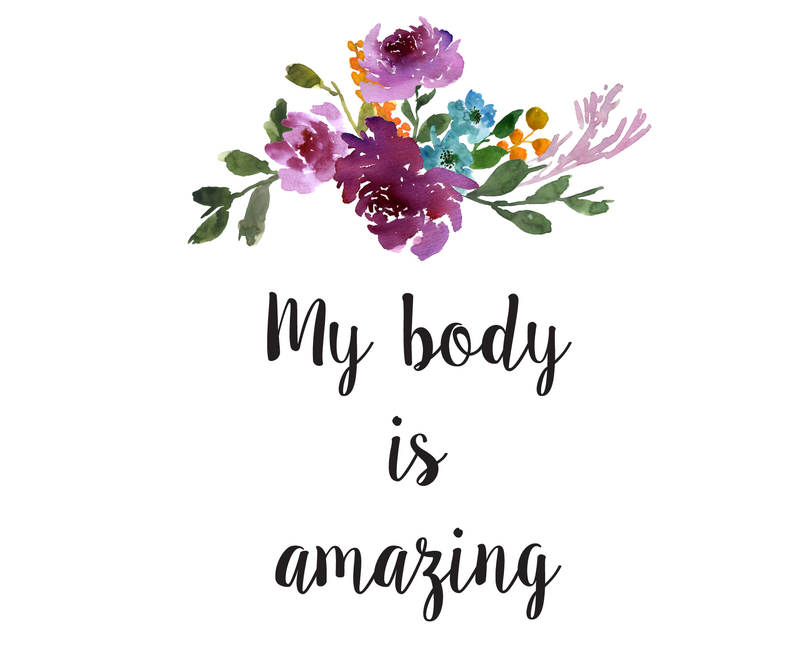 The journey of letting go of body hatred and learning to respect and feel at home in your body, at any size, is an often difficult journey that I've found to be well worth taking! I'm here to support you. I believe that joy and feel good movement can be found right now, even as you're building strength, stamina and ease of movement. Let's hop on a totally free call to brainstorm what your next feel good steps might be! Sign up and learn more about the Mindfully Active approach!